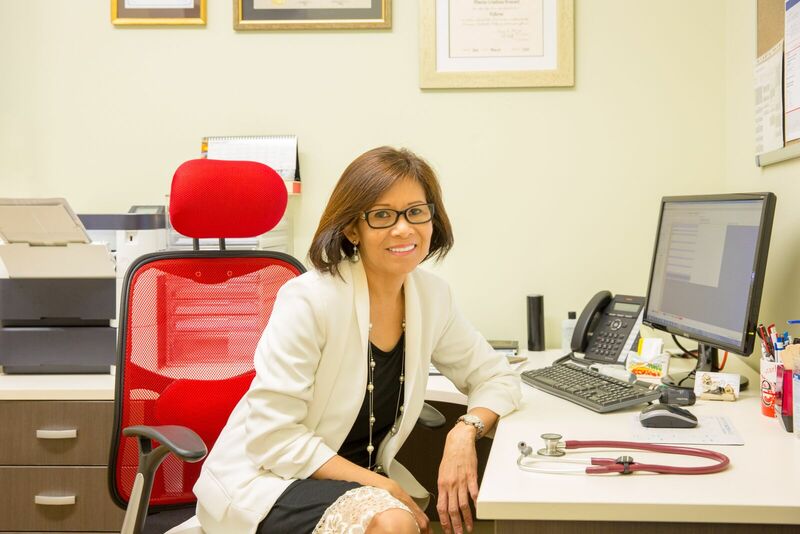 Dr. Maria Cristina Broesel is a Specialist General Practitioner. She obtained her fellowship of the Royal College of General Practitioners in March 2015. She passed the Australian Medical Council examination in 2002 and obtained her Degree in Master of Psychiatry in 2013 at the New South Wales Institute of Psychiatry. She graduated with a Bachelors degree in Biology and Doctor of Medicine at St Louis University under the management of Belgian Priests in the Philippines.